Konya basin is home to 15 fish species which can only be found here. Of these 15 fish species, 14 are in danger of extinction. It is possible to encounter these rare fish species in water bodies such as Lake Tuz, Melendiz River, Cihanbeyli İnsuyu, Ereğli Reeds and Lake Beyşehir. The most important living area for these fish species in these areas is Lake Beyşehir basin. 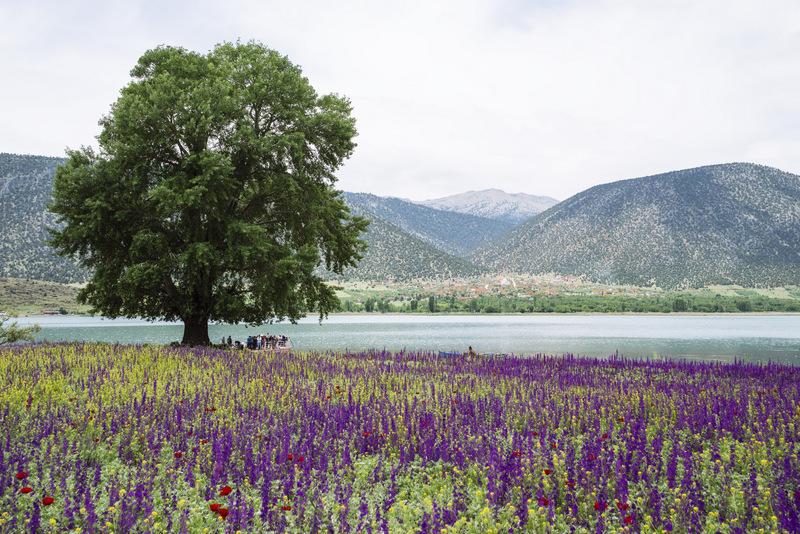 The largest freshwater lake in Anatolia, Lake Beyşehir and it’s catchment basin is home to 12 species which have protection priority according to the International Union for Conservation of Nature and Natural Resources’ (IUCN) red list criteria. According to the IUCN official website, 7 of these species are classified as endangered (EN), 2 are vulnerable (VU), 2 are near threatened (NT) and 1 is listed as deficient data (DD). On the other hand, experts say that the Beyşehir Bleak (Alburnus akiili) which was previously only found in Lake Beyşehir, is now extinct. Scientists are worried that the fate of the other 12 species in the lake will be all too similar to that of the Beyşehir Bleak. Doğa Derneği has been working over the last year, with the support of the Global Environment Facility Small Grants Programme, to ensure that the 12 endangered fish species of Konya’s Lake Beyşehir can survive. According to field surveys conducted by leading experts in the field, it is necessary to protect the springs which feed the lake in order to protect these very rare species. The distribution of these unique fish species in Konya, which have lost their natural habitats, is restricted to the creek beds and fountains that feed the lake. Eflatunpınar, which is also protected as an archeological site is one of the most important fountains with large areas available to the fish. These fish populations are diminishing rapidly, chiefly driven by the invasive species introduced to the lake. There are additional obstacles such as dams, irrigation canals, electroshock fishing, factory and sewage wastes which prevent the proper dispersal of fish, isolating their populations and further decreasing their numbers. 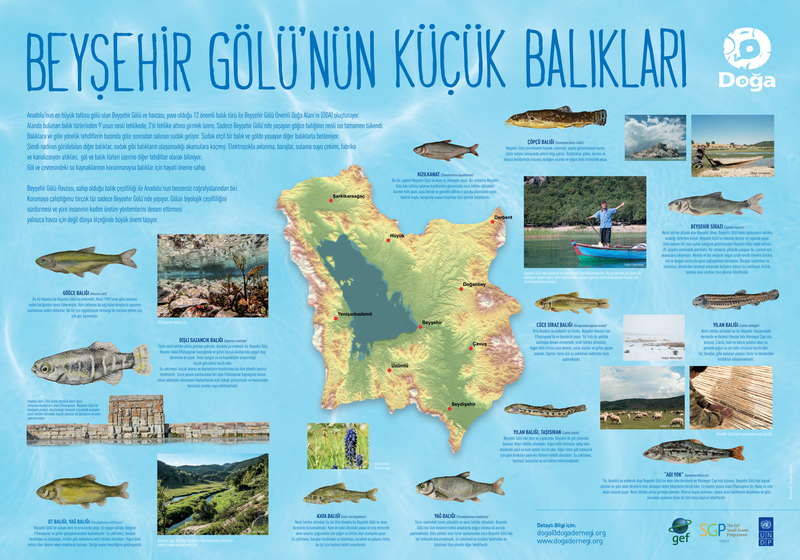 Doğa Derneği General Coordinator Dicle Tuba Kılıç explains: “It is not very well known, but Konya’s lakes and rivers are one of Anatolia’s and the world’s most important freshwater fish habitats. Konya has a very important place in the world with its uniqueness in terms of fish diversity. Some of these fish appear insignificant, but they are in just as much danger of extinction as tigers and pandas. Endangered Longsnout Scraper, Beyşehir Nase, Giant Spring Minnow, Hittitic Spring Minnow and Beyşehir Gudgeon are some examples. The most serious threat to native fish is the invasive species that are introduced into the lake. For example, the Beyşehir Bleak that lived only in Lake Beyşehir was wiped out because of this. But there is still hope for the remaining 12 fish species in the lake. 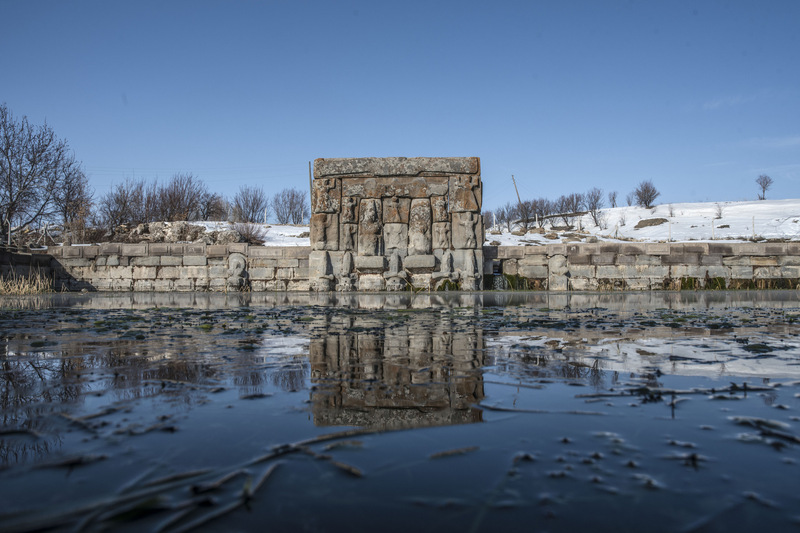 One of the most important habitats for these endangered fish in Lake Beyşehir is the water source known as Eflatunpınar Hittite Monument, which dates back to around 3300 years ago. Within the Eflatunpınar and other fountains feeding Lake Beyşehir, endangered fish are able to continue to survive. If the fountains that are feeding Lake Beyşehir are taken into custody and protected, it is possible for these species to survive. Otherwise, we are likely to lose these species as we lost the Beyşehir Bleak. We will continue our studies in the region in order to better understand these rare fish species of the lake and to continue the indigenous production methods of local people which are aids the protection of nature. We invite all the decision makers of Konya to see the value of these unique creatures and to take the necessary precautions for protecting their lives, we are all responsible for their lives.